Download FREE Love Nudge App by 5 Love Languages and Win! You are here: Home / Technology / Download FREE Love Nudge App by 5 Love Languages and Win! Like a fitness app for relationships. 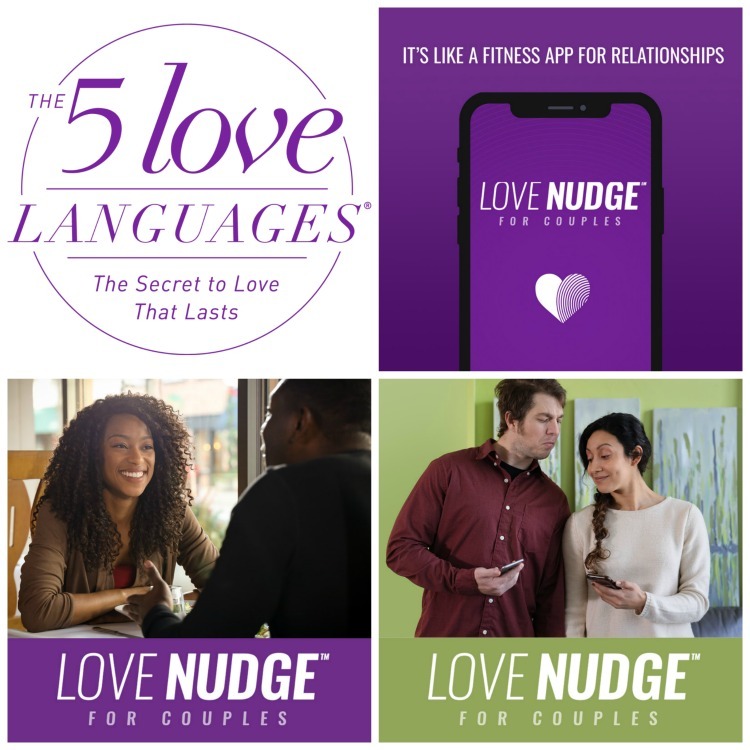 Love Nudge for Couples is a playful, engaging app that uses the proven principles of The 5 LoveLanguages® to help couples confidently grow closer. The app is simple to start, easy to use, and a whole lot of fun. You’ll get the most out of it when you use it with a partner, but you are welcome to use it alone. Why The Love Nudge App? Once you know your love language and your partner’s love language you are able to give and receive love in different ways. You’ll grow closer in a fun way. Improving your relationship is much easier with this app. 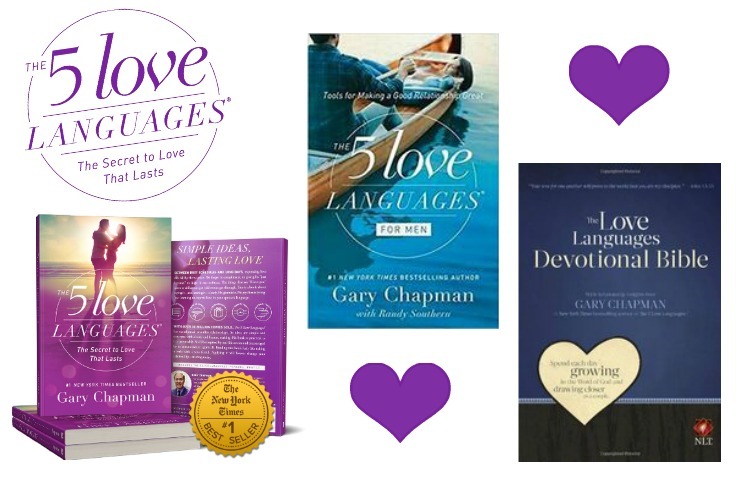 Download the LoveNudge App and be entered to win Dr. Gary Chapman’s #1 New York Times bestseller The 5 Love Languages®, The 5 Love Languages® for Men, AND The Love Languages Devotional Bible (hardback)! Go Blessed Freebies to enter and for more details. A Great New Cancer App: Download LivingWith Today! Language Learning for Toddlers! The Five Love Languages of Children Get the New Puzzle App that Gives You Actual Prizes for Winning!